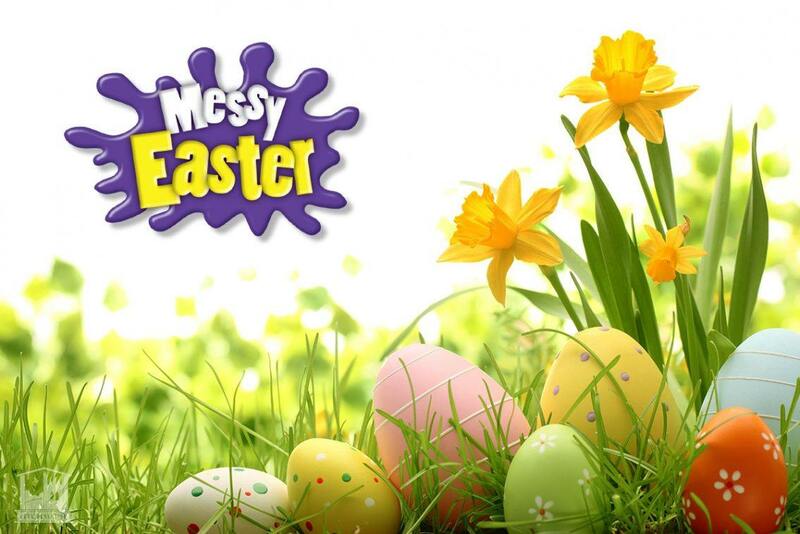 Join us for a morning of crafts, activities, cookery, music, stories and loads more to celebrate Easter. Suitable for ages 0-100. This is a FREE family event, but we ask that children under 8 must be accompanied by an adult. Lunch is included too so no need to cook! 10.30 am – Saturday 24th March at St Mary’s Church, Titchmarsh.